Stephen Rubin among the highest taxpayers list in the UK last year. UK's billionaire Stephen Rubin paid the highest amount of tax in 2018. Well, who is Rubin? Rubin is the chairman of the U.K.'s largest sports apparel companies, Pentland Group, founded by his parents in 1932 as a shoe wholesaler. Towards his educational background, Rubin attended Canford School in Dorse. With the aim of Stephen becoming a barrister, he graduated with a degree in law from University College, London in the year 1958. However, he only joined his parents firm as a chairman after his father, ‎Berko Rubin passed away in 1959. In one of his accomplishments, his company in 1981 paid $77,500 for a 55% stake in Reebok USA and later sold the investments of the brand for $770 million ten years later in 1991. Now, the UK's highest taxpayer owns almost 49% of Pentland, a company that employs more than forty thousand staffs. Pentland also owns fashion and sports brands such as Ellesse, Speedo, and Berghaus. The top businessman also served as the World Chairman at Textile Institute from the year 1994 til 2006. Besides, Rubin assisted the World Federation of the Sporting Goods Industry as its president from 1995 to 1998 and again from 1999 to 2001. 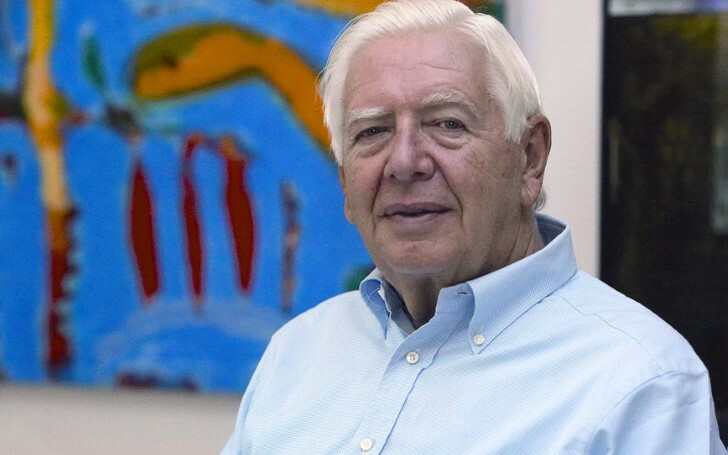 Furthermore, being one of the wealthiest men, the socialist Stephen Rubin even serves as the Board Member of the Brussels-based organization CEJI, an NGO Jewish Contribution to an Inclusive Europe that works in the field of a diversity of education. Rubin is also a recipient of the Award; Officer of the British Empire for his services in business and in human rights in 2002. The award appears as one of the highest recognition in the UK. Today, his net worth comes in an estimated bulky amount of $2.2 billion. Born to Berko Rubin and Minnie Rubin, Stephen is married to Angela Rubin with whom he shares four children. And on Sunday, 27th January 2019, The Sunday Times, known for its rich list of the UK's wealthiest people revealed the list of the highest taxpayers in the UK last year with billionaire Stephen Rubin being on its top spot. Rubin comes in the list among the rich celebrities in the UK including the Beckham family (£12.7m), Mike Ashley (£30.4m) and Sir James Dyson ( £127.8m) who comes in the top three. The annual tax returns in the UK are not publicly disclosed, but the tax list comes from the assumptions and calculations from publically available documents. Furthermore, the data collected is estimated from dividend tax, capital gains tax, business profits, and personal income of these taxpayers. 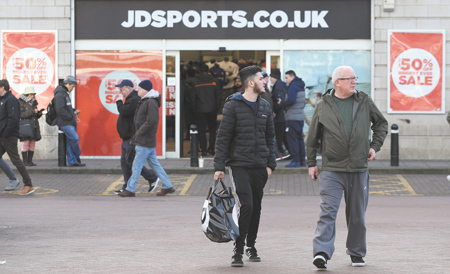 The newspaper reports the owner of the majority stakeholder in JD Sports, the largest UK sportswear brand and the owner of Pentland Group paid the highest tax of total £181.6m in 2017-18, which makes a study of paying nearly £500,000 per day. Furthermore, check out the top ten list of the UK's highest taxpayer below. 1. Stephen Rubin and family, Owner of Pentland Group and majority stakeholder in JD Sports paid £181.6m. 2. Denise, John and Peter Coates, Owners of gambling company Bet365 paid £156m. 3. Sir James Dyson and family, owner of Vacuum cleaner and household appliance company paid £127.8m. 4. Bruno Schroder and family, owner of the Investment management company paid £114.3m. 5. Sir Jim Ratcliffe, Owner of Ineos chemicals company - No 1 on Sunday Times Rich List 2018 paid £110.5m. 6. The Weston family, Owners of brands including Primark, Selfridges, Ryvita, Silver Spoon, Ovaltine, and Twinings - No 9 on Sunday Times Rich List 2018 paid £76m. 7. Sir Chris Hohn, Manager of TCI hedge fund paid £64.8m. 8. 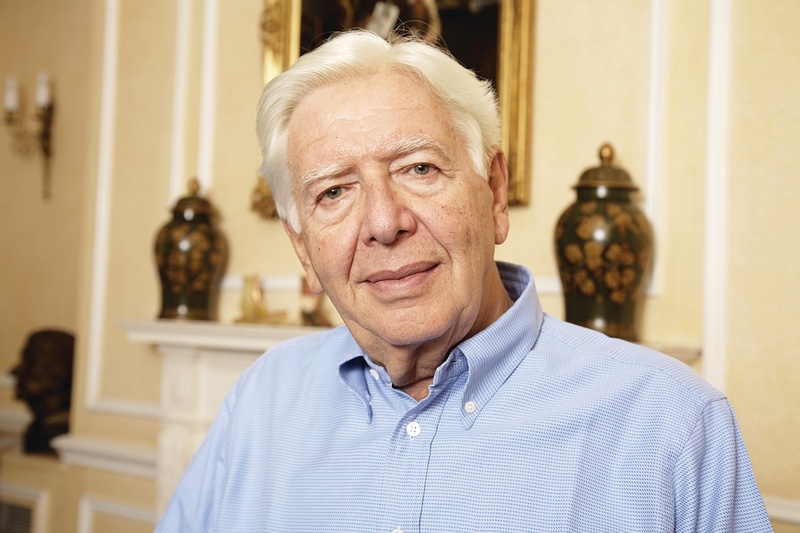 Sir Peter Wood, Founder of the Esure insurance company paid £53.7m. 9. James Benamor, Owner of Amigo Loans and Richmond Group moneylenders paid £52.2m. 10. Baroness Howard de Walden and family, Property investors paid £44.1m.